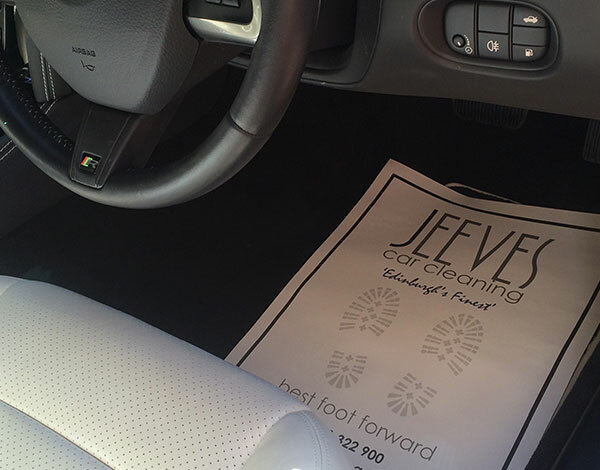 Jeeves Car Cleaning – Specialising in regular car cleaning programmes. 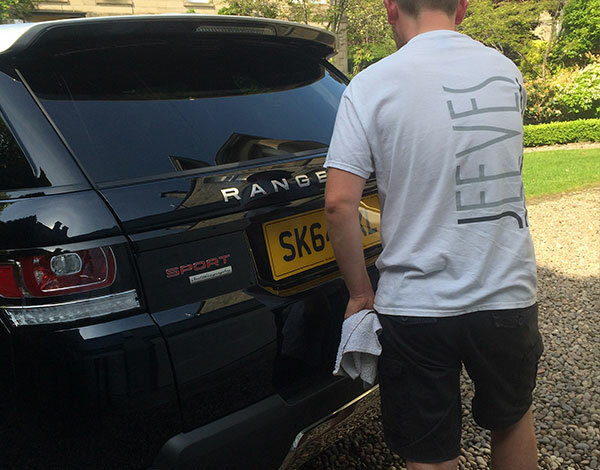 Jeeves Car Cleaning is an Edinburgh based mobile car cleaning company. Specialising in regular car cleaning programmes. With over 30 years experience in customer care the service we offer is second to none. 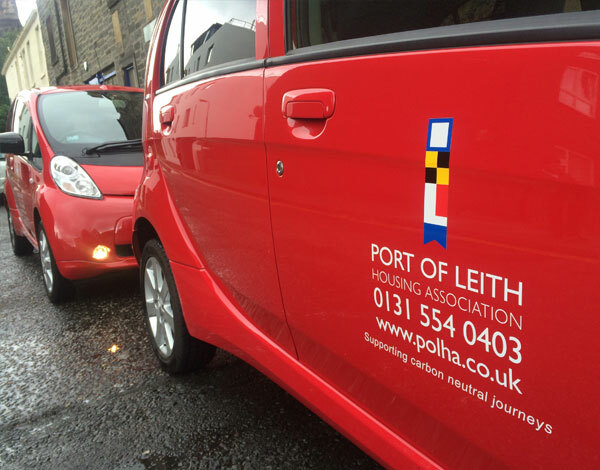 After the initial valet the cleaning programmes and frequency of visits are tailored to the client’s requirements, weekly fortnightly or monthly are the most popular. We have a number of Edinburgh companies. 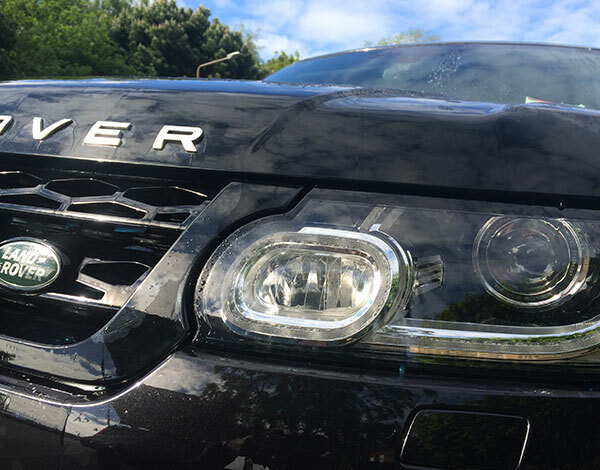 In particular Letting Agents who have their vehicles regularly cleaned by Jeeves. Whether preparing your car for resale or returning it to the lease company, a one off valet greatly enhances the cars profitability and in the case of lease return reduces penalty costs.